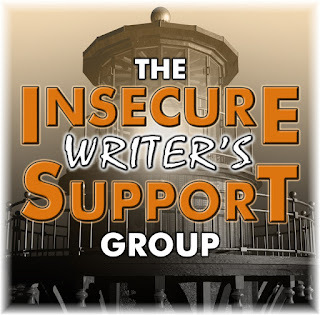 Since it's the first Wednesday of the month, it's time to do another Insecure Writer's Support Group Post. If you'd like to join in or just see more information on what this bloghop is about, please feel free to click here. Today's title deals with neither writing nor an insecurity per se, but I thought I'd take a moment to ask those of you who pray to shoot a quick prayer up for me and my family. As some of you might know, I live quite close to Cape Town, which is currently facing something of a dystopian-level event in July, namely where the water levels in our dams will be so low that the city will be turning off the water supply to homes, and people will be required to queue for water at a few hundred water points. Well... what you guys don't know is that my family business (and me) have basically been quietly but slavishly working on offering the City a possible band-aid to help stave off Day Zero. I can't give you guys precise details just yet, but to tell you guys it's been a Hurculean effort on the part of our small business is a bit of an understatement. But people said we wouldn't be able to approach the City... But we did. They said that we wouldn't be able to get the resources together to make the business work, not even on paper. But through God's grace, that's done too. Today, we submitted our pitch to the City government at their request, and now we have to wait to hear whether or not they give us the Okay Go. At the moment, my fingers are shaking as I type this, as we have literally done every single thing we could do to make this happen. It all depends on a yes or no from the City of Cape Town. But I can definitely say that if we get a yes, this will by far be the biggest thing I've ever been part of in my life. So if you pray, please ask God that His will is done, and that if it is His will, that He would continue to supernaturally intervene in this business in order to help us pull it through. Usually, I just dance around a bit and brag about it on social media. Overall, though, I don't see this as a major achievement yet. The big celebration is for when I actually publish something. What about you? How do you celebrate finishing a story? I really can't believe that more than a week has passed since I last posted. I kept thinking that I'd at least post once more, but somehow, that never materialized. There are a few reasons for this, like the major freelance job I got and the major development in the family business that kept me busy. Thing is, I didn't have to do those things. I just wanted to. 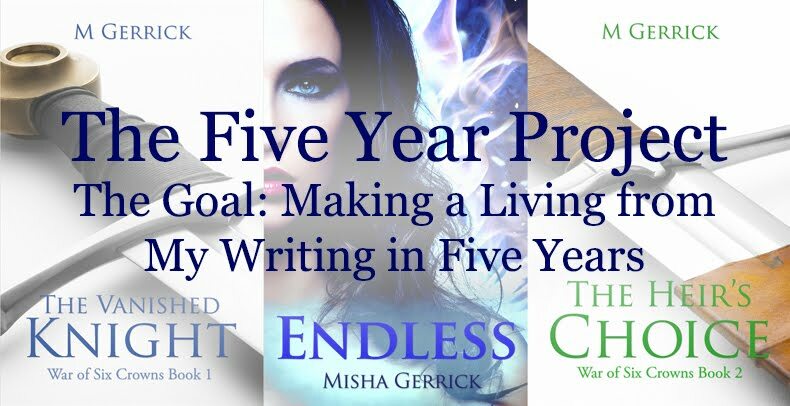 It never even occurred to me that I was procrastinating from my writing until I actually had to sit down and write this post. See, I have about a month's worth of posts planned, so I have about 12 interesting topics to choose from today. Buuuuuuuut.... I just don't feel like writing. So here I am, writing about not feeling like writing. On the plus side, at least the words are flowing naturally here, so I'm not in severe burn-out territory. I'm just feeling like my creative urges have shifted gear into visual forms instead. I'm still going to edit, though, since that mostly uses a different part of my brain. But for today, I decided to give myself a pass, and just wanted to let you guys know why I was so quiet last week. How are you doing? Do you also sometimes find your attention unexpectedly pulled to another art form?